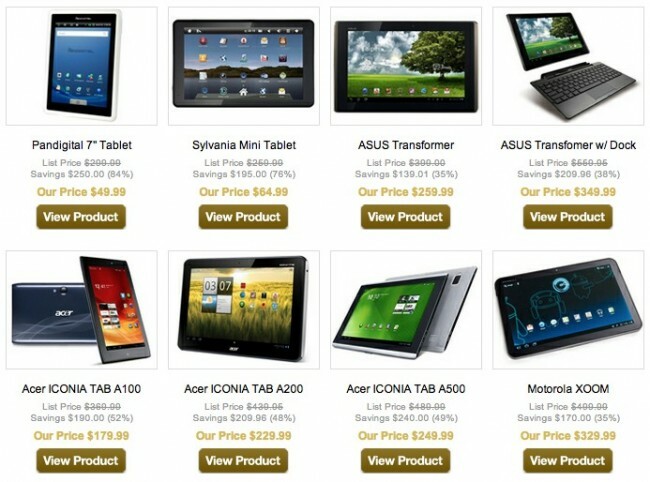 Today’s “Flash” sale over at 1Saleaday focuses on the tablet category and includes a number of devices worth taking a look at if you are in the market. Most are last year’s Tegra 2 powered devices, but the prices are solid especially with some of them being sold as brand new and not refurbished. Most of them also have Ice Cream Sandwich already, which takes them from being buggy Honeycomb piles of mess, to semi-pleasant slates. Tuesday Poll: Are You Ready to Adopt Google Drive For All of Your Cloud Storage Needs?